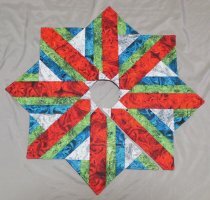 Welcome to Hedgehog Quilts and my 2019 Spring update. Bunny Baby Quilt, showcasing “Bunny Love” fabrics including the sweetest bunnies I have ever seen! My Princess Room: A full set of patterns to make toddler or bed-size quilts, pillow shams, an accent pillow and dust ruffle. 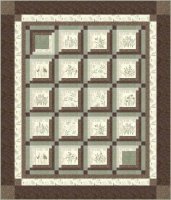 Faithful Friends & Hunting Class; When I designed these patterns, I received a request for a more contemporary version as well as the original traditional pattern. Both are available now. Raven’s Halloween in your choice of twin bed or wall quilt. The digitally printed panel and stripe combineto make your Halloween shine. I have a new addition to my tree skirt line-up! Called “Holiday Dressing Tabletop” it features both a 28” tree skirt and table mat. If you are planning ahead for Christmas in July or just starting on your gift list, be sure to check this one out. 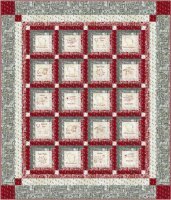 This pattern Includes a 2019 Shop Hop quilt version at no extra charge. More can be found under “Coming Soon”. Thank you for your continued business! I couldn’t do it without you. 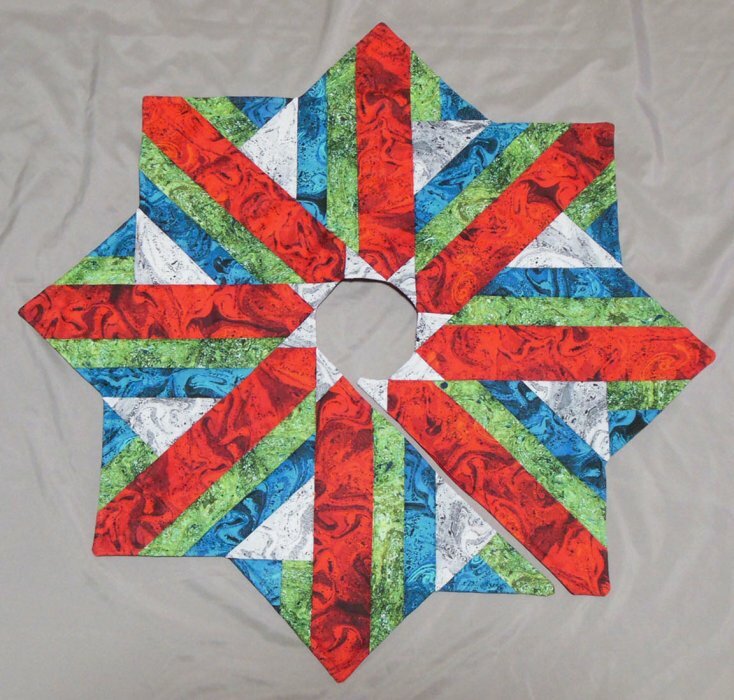 Keep on quilting and let me know if I can help…I’ll be here.